Microsoft Windows 10 free upgrade offer will end on July 29. After July 29 Windows 10 Home version will cost you $119 and Windows 10 Pro edition for $199. There are still three months left for free upgrade Windows 10 from Windows 7 and Windows 8/8.1. Microsoft Windows 10 is currently installed on nearly 300 million devices and about 15% of the desktop market. 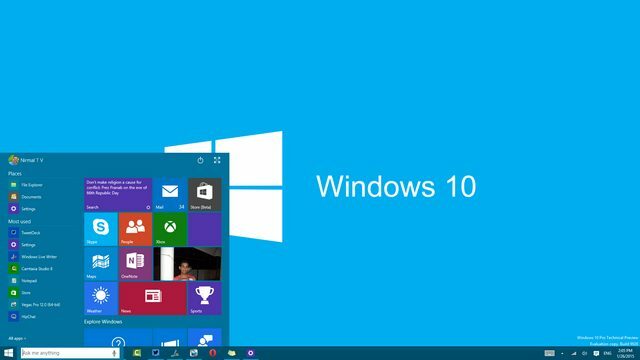 After July 29 Microsoft will also remove “Get Windows 10” reminder from Windows 7 and Windows 8/8.1 PCs. This is excellent news for Windows 7 and Windows 8.1 users who are not planning to upgrade to Windows 10. There will be no more annoying upgrade prompts for those users.